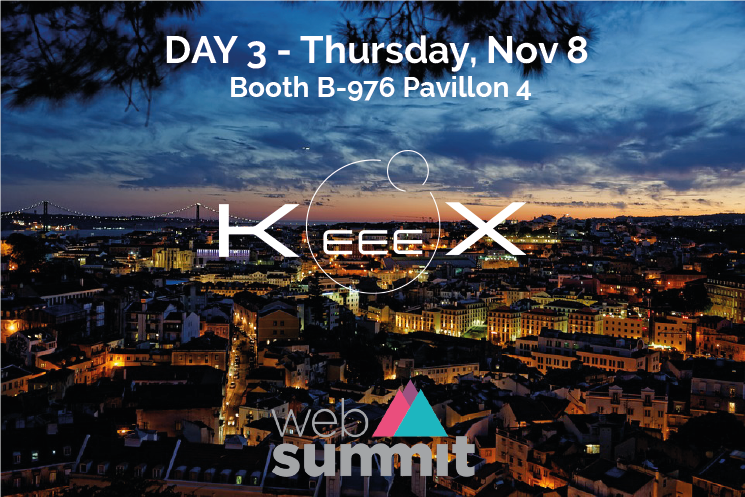 We are proud to announce that KeeeX is one of the 20 startups selected by Business France for the 2018 Web Summit! We will be present from 6 to 8 November and will exhibit on the Business France area on Thursday, November 8th on booth B-976 – Pavillon 4. We invite you to visit us to discover our applications and our offers or simply to ask us your questions. KeeeX will present its unique process for turning your data into Augmented Data by integrating trust and exploitation metadata. What is the Web Summit ? For several years now, the Web Summit has been recognized as a leading European digital event where the latest technologies and the best of the world’s Tech scene gather, recording an average of 60,000 visitors.